Spring Creek Laundry and Dry Cleaners understands that with your busy schedule, you might not have enough time to wash your dirty clothes. Save time and energy with our drop-off laundry service. Our staff will sort, spot, and launder your clothes using the manufacturers’ suggested care. Afterward, we will dry them with softeners, then fold and package them. For your added convenience, pick-up and delivery options are available in selected areas. Please call in to see if your area qualifies for our pick up services. Do you have a shirt with ripped seams? Are you looking to have your new jeans shortened? Perhaps you want to resize a blouse? Worry no more. At Spring Creek Laundry and Dry Cleaners, we offer repair and alteration services. 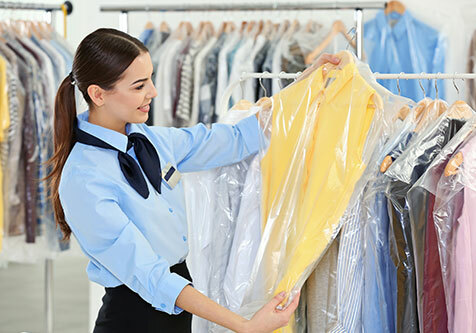 With our quality work and competitive prices, you will no longer have to go anywhere else for your washing, dry cleaning, and alteration needs. 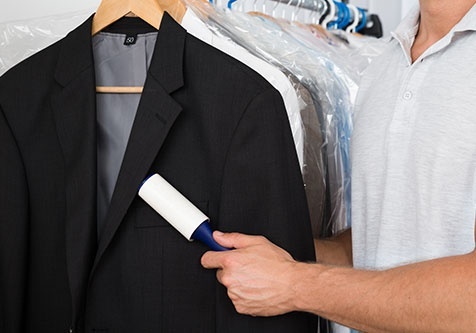 Make sure your delicate clothes and items are cared for properly by turning to us for your dry cleaning requirements. From shirts and coats to drapes and household materials, we have you covered. We also clean suede and leather. Just drop it off at our location, and we will handle the rest. Should you need next-day service, let our staff know. Doing laundry can be time-consuming. 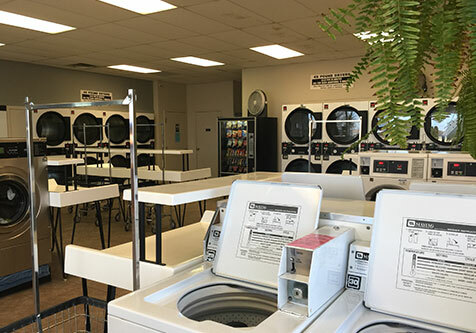 Let Spring Creek Laundry and Dry Cleaners in Columbus, OH take some of the load off of your shoulders today. With us, you can get reliable laundry, dry cleaning, and clothing alteration services at rates you can easily afford. We also offer a self-service laundry option for those who prefer handling their own laundry. Turn to Spring Creek Laundry and Dry Cleaners today for your clothes cleaning requirements. For your laundry service inquiries, feel free to give us a call or send us an email. Our staff members are more than happy to accommodate you.